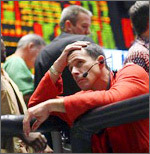 The 2007-2008 global financial crisis was the worst seen since the Great Depression of the 1930s. For younger generations, accustomed to mild recessions of the new phase of globalization, the misery of the Great Depression is hitherto nothing more than a distant legend. 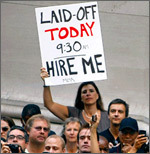 However, the collapse of two Bear Stearns Hedge funds in summer of 2007 and the bankruptcy of Lehman Brothers in 2008 exposed what came to be known as the subprime mortgage crisis, reintroducing the world to an era of bank failures, a credit crunch, private defaults and massive layoffs. 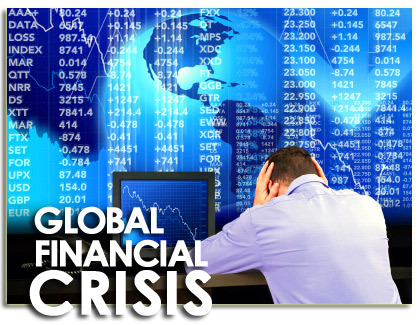 In the new, globalized world of closely interdependent economies, the crisis affected almost every part of the world, receiving extensive coverage in the international media. “In an Interconnected World, American Homeowner Woes Can Be Felt from Beijing to Rio de Janeiro,” observed the International Herald Tribune at the onset of the crisis. “Chinese Steelmakers Shiver, Indian Miners Catch Flu,” noted the Hindustan Times. “US and China Must Tame Imbalances Together,” suggested YaleGlobal about an ongoing frenzied search for a solution around the globe. 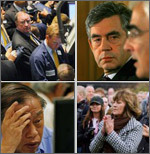 In this special report, YaleGlobal details why the crisis started, how it affected the industries and consumers worldwide, and what solutions have been proposed by experts and regulators across countries.